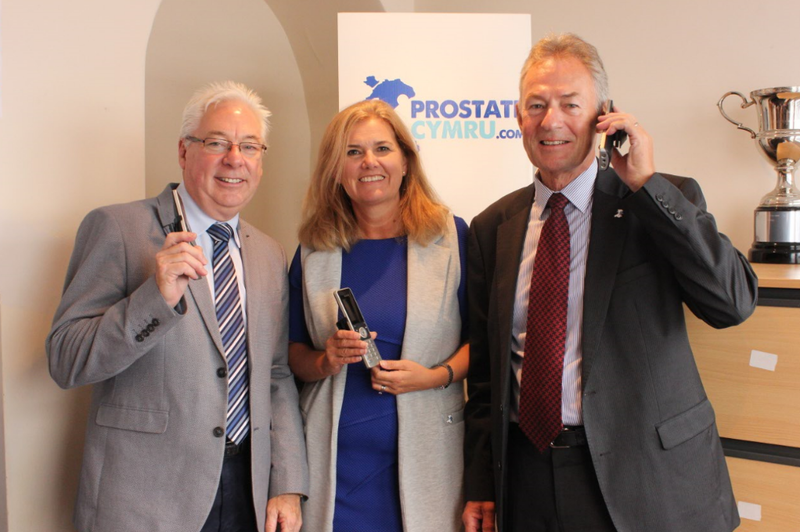 Cwmbran-based telecommunications provider, RPS Technology Solutions, has installed its advanced technology solutions free of charge in Prostate Cymru’s office in Cardiff. Prostate Cymru’s aim is to ensure that all men in Wales have equal access to tests, treatments, knowledge and support. Ian Norton of Bridgecall conducts Men’s Health Awareness presentations on behalf of Prostate Cymru, as well as advising commercial organisations on their telephony technology strategy. With the knowledge that the charity was badly in need of some technological assistance, Ian evaluated various options and contacted RPS Technology, a leading Welsh Hosted Telephony provider, who were happy to supply an entirely new and effective telecommunication system to aid the charity in their vital work. November is synonymous with raising awareness of prostate cancer, and is also the month that Prostate Cymru will be launching their ‘Big Breakfast’ where supporters are encouraged to host an event, either at their home or in the workplace.